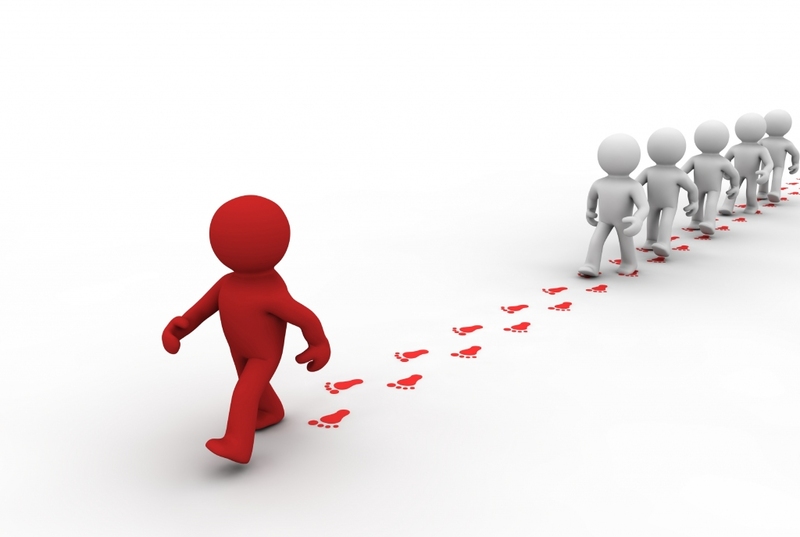 The creep factor: Who's following you around the Internet? 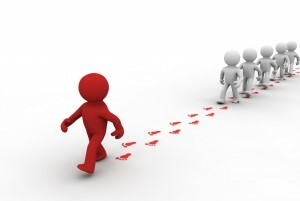 The creep factor: Who’s following you around the Internet? In the era of Big Data, it is easy to feel nervous about who is collecting your information and why. If you have ever clicked on an article or perused an online retailer and later noticed a surge of suggested posts or ads similar to what you have clicked on, you likely understand the feeling of wanting to get off the grid. While ad blocking, deleting cookies and erasing web history can help cut down on targeted posts and data collection on your computer, you may not be as wary about your mobile devices. 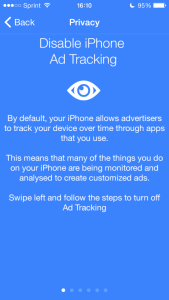 Ad blockers and history deletion are available via mobile, but you may not know about other privacy features that are being compromised unless you take control of them. 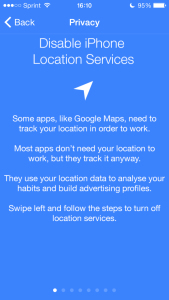 There are many ways that your trusty phone is betraying your trust by tracking your location, app usage and preferences so that online advertisers can learn more about you and create customized ads on your mobile device. 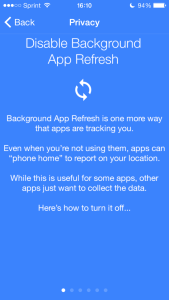 Blur Mobile reduces ad tracking by helping you discover how you are being tracked and giving step-by-step instructions to turn off or reset the ad tracking features. 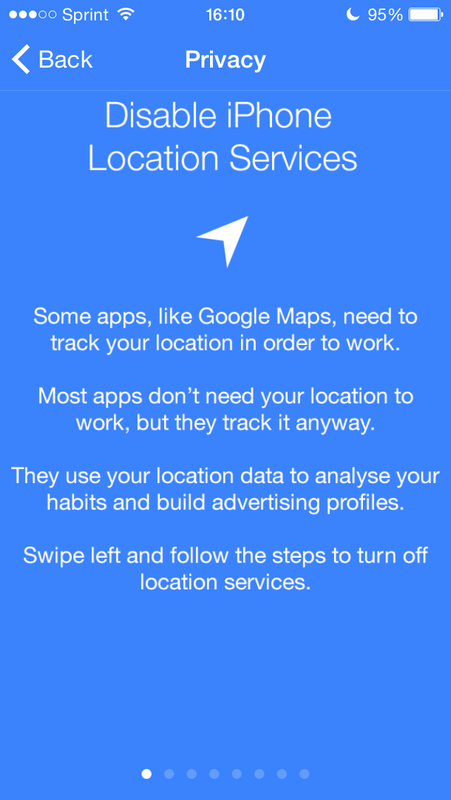 For example, the iPhone’s default settings allow many, if not all, apps to track your location unless you turn it off in your settings. 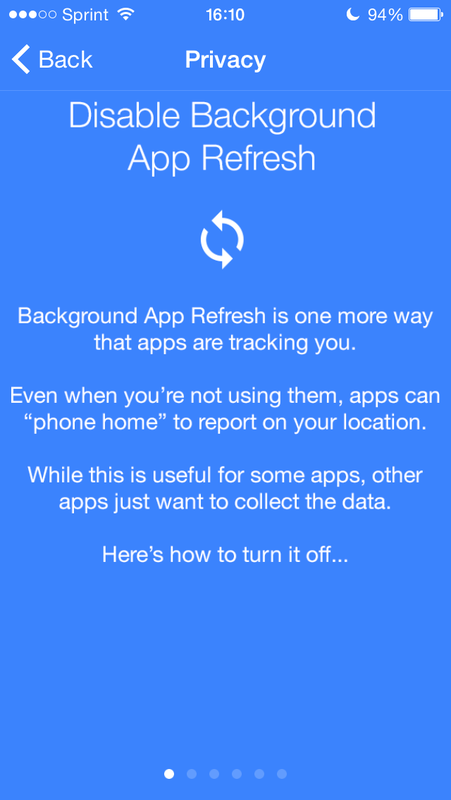 There are other ways, including turning on “limit ad tracking” and turning off “background app refresh,” to limit data collection on your phone. Unless you are a tech genius and know your phone as well as if you’ve read the manual cover to cover, you may not have known what these features meant, or even that they existed. 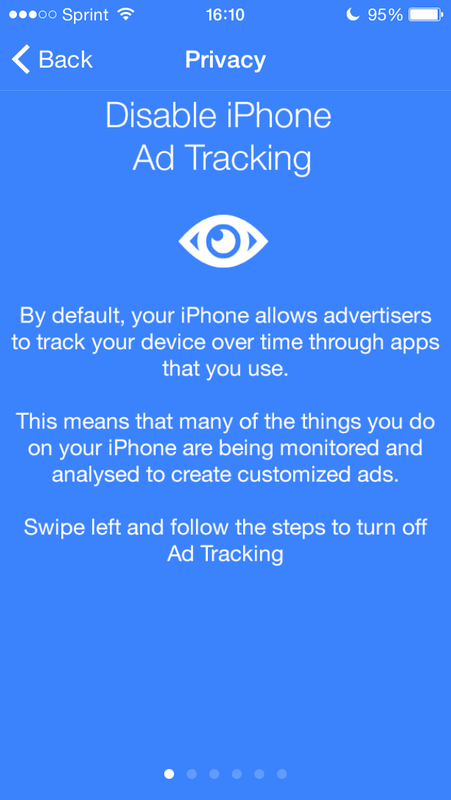 The Blur app is an easy way to discover the ways advertisers attempt to track your information and stop ad tracking. Additionally, Blur keeps your identity safe with its Masked Email, Masked Phone and Masked Cards features which allow you to keep your personal email, phone and credit card information private. Blur mobile is available for iPhone and Android, and syncs with your desktop Browser to keep your passwords secure and your personal information masked. With a global increased use of mobile for daily news, social media and capabilities that essentially make it a portable computer, mobile devices are increasingly used to track users’ personal interests and habits. Additionally, they are susceptible to hackers discovering your passwords and stealing personal information–especially via public WiFi networks. Take precautions to avoid compromising your privacy and protect your online identity today. Blur Mobile for Android has released a recent, easy-to-use update and is available in the Google Play store. Blur Mobile is also available for Apple devices in the iTunes store. Check out the Blur and Blur Premium software to read our full list of online security features. Masked email, phone and credit cards are awesome. there are lot of marketing technique which can be placed on users system to identify his behaviour on the internet, even some are provided by the google itself. the best solutions to get rid of it is deleting your cookies daily.